Completed First Step? Ready to make a difference with your life? 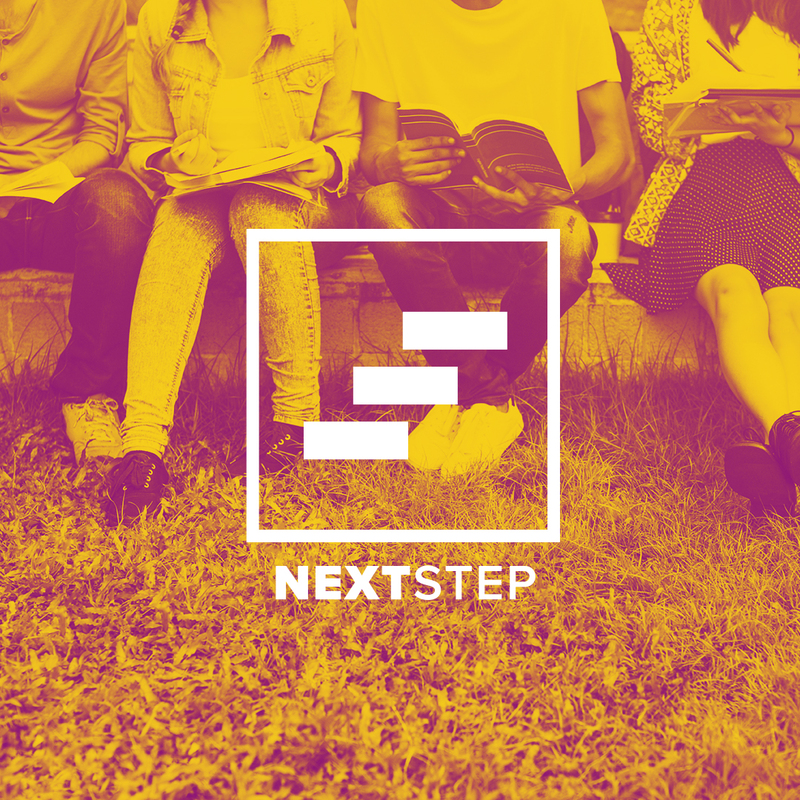 Next Step provides the opportunity to learn more about serving, groups, giving, and partnership at Relevant, and why that all matters. If you’re a First Step graduate, you’re ready to take your Next Step!